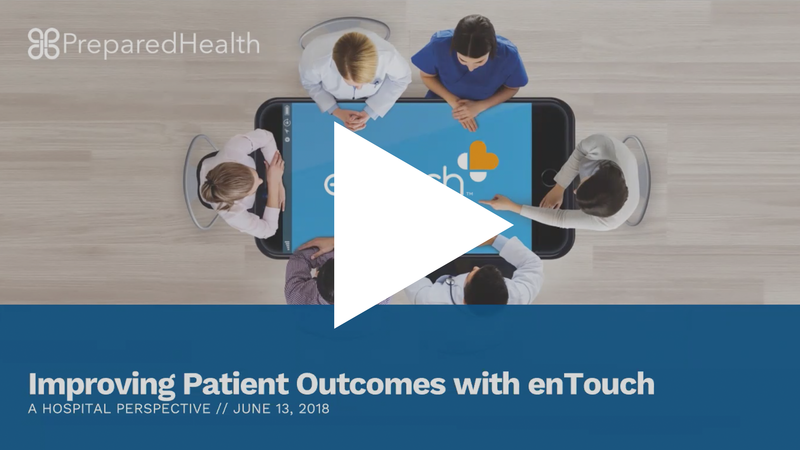 enTouch is a powerful community that connects everyone involved in a patient’s Post-Acute Care, enabling real-time, HIPAA-compliant, and sometimes life-saving communications at the speed of touch. Learn more with our video resources. 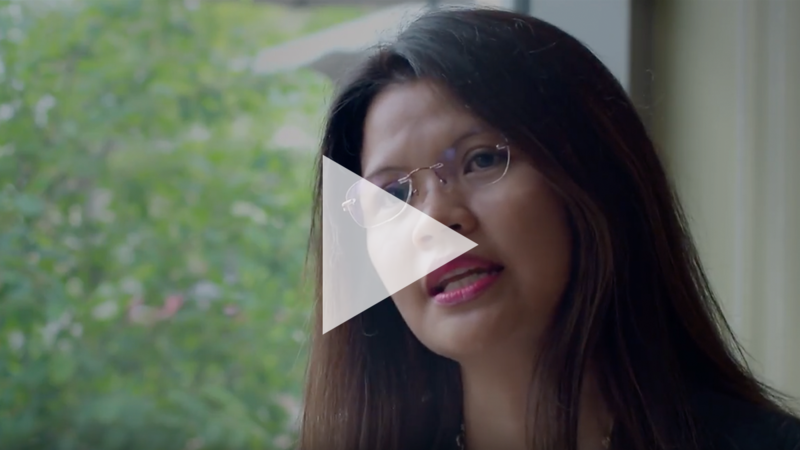 You'll find an introduction that will help you get to know who we are along with enTouch moments highlighting our partners and how they use enTouch. Scroll down for educational webinars and our series called enTouch 101. 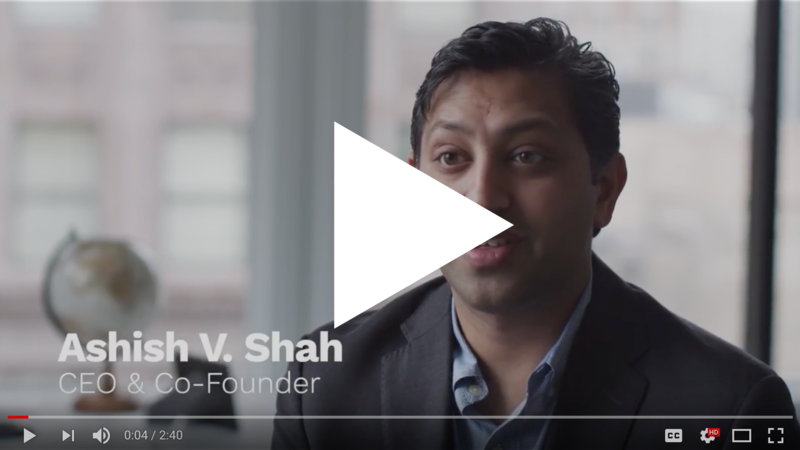 The enTouch network is revolutionizing post-acute care by streamlining the referral process, simplifying case management, reducing readmission rates, and improving the patient experience. Learn more about the product, our mission to simplify communication, and what drives us to make a difference in healthcare. With a rapidly aging population, Philadelphia is facing challenges to provide access to the right care and enable seniors to age at home. 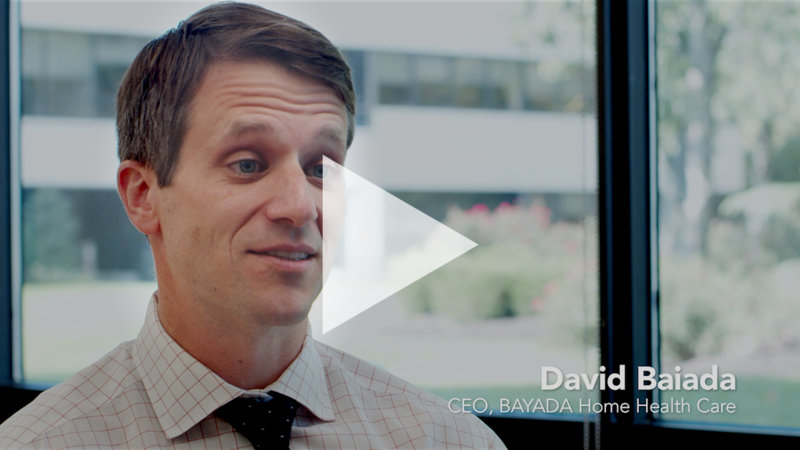 Learn from BAYADA Home Health Care, Genesis Powerback Center City and Jefferson Healthcare Center on how enTouch is enabling simplified communication and better outcomes for their patients. 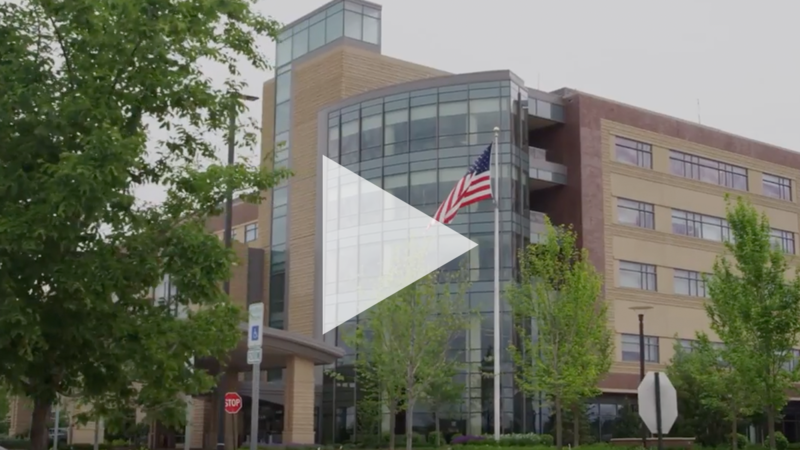 By simplifying communication with post-acute providers, enTouch has drastically improved patient outcomes at Centegra Health System-now a part of Northwestern Memorial. 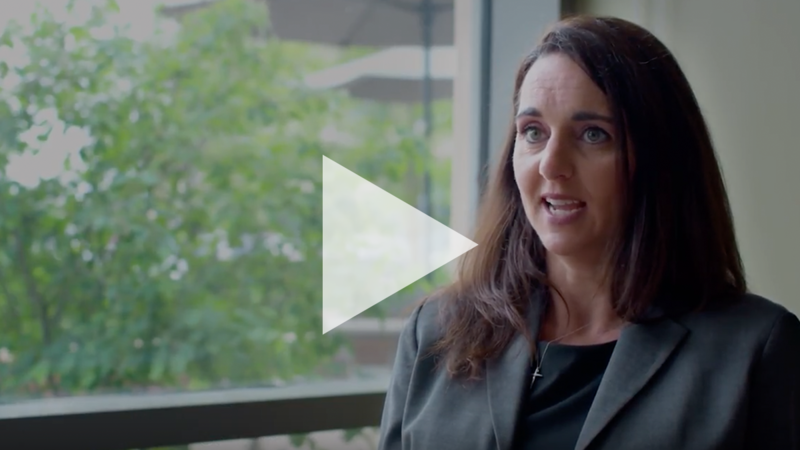 From lowered readmissions to increased patients seen rates, hear from the case management team on how the platform has transformed their process and relationships with partners. 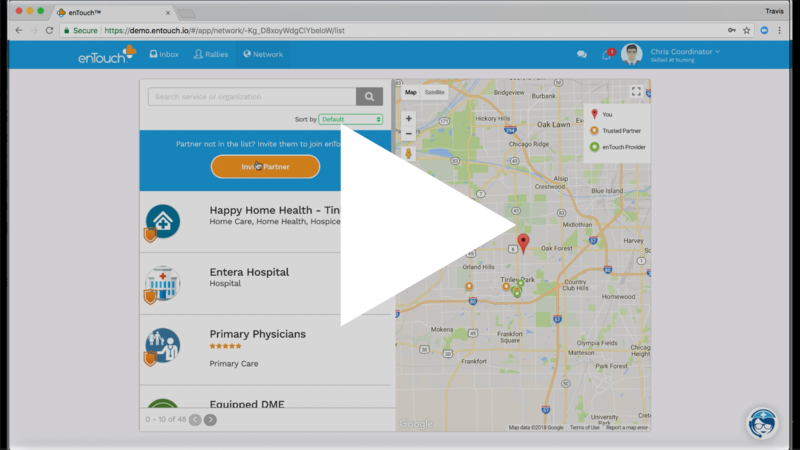 The enTouch network activates data and evidence to drive optimal care within the Post Acute Care facilities, patients' homes, and their communities. 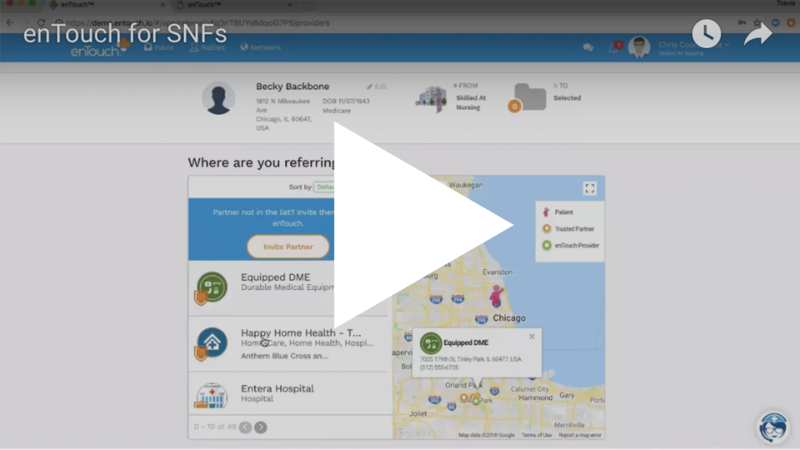 Learn how skilled nursing facilities (SNFs) can leverage the data within enTouch to ensure seamless transitions across the care continuum and prevent re-hospitalization. This data can in turn be utilized for securing placement as a preferred partner with hospitals and health systems. enTouch allows case managers to streamline their patient management and referral processes along with HIPAA-compliant texting and messaging. 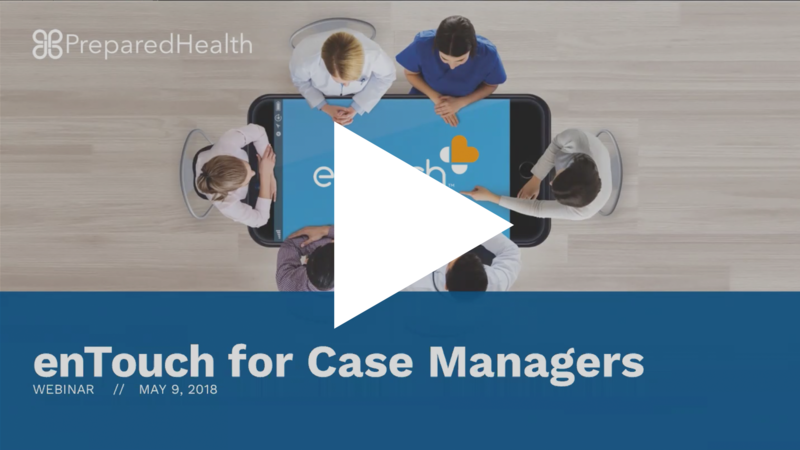 Watch to understand how case managers can utilize enTouch to set up their preferred provider networks, communicate more effectively with downstream partners, keep track of patients once they leave the hospital, and leverage data collection around patient care outside of the hospital. 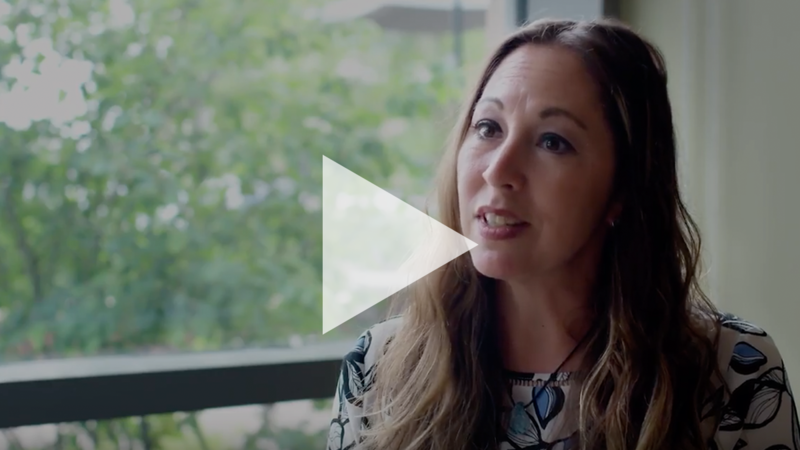 Gain an inside look at the enTouch implementation at Centegra Health System with Heather Brown, Case Manager. After improved communication with post-acute providers around their high-risk BPCI patients Centegra announced expanded use for Medicaid patients and eventually all hospital discharges. 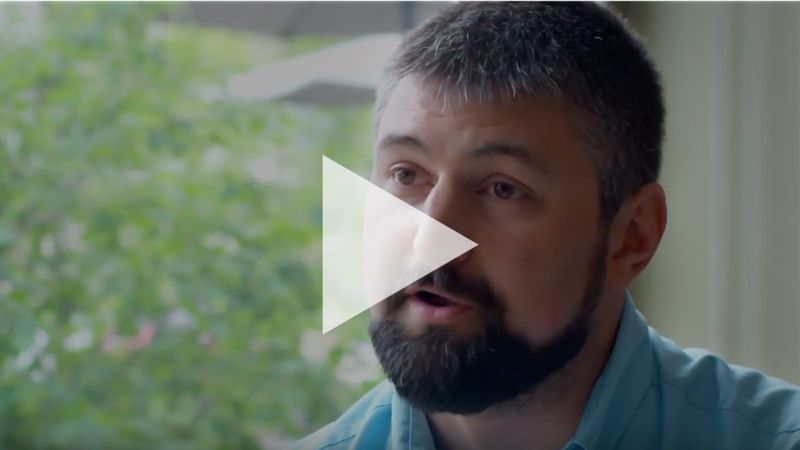 Whether you're wanting to learn how to invite trusted partners to the enTouch network or need a refresh on how to send a referral, we've compiled a few video resources to walk you through what you need.